24 Years ago this week my family (dad, mom, brother, sister and I) moved from San Diego, California to a little town called Hickory, North Carolina. I was 18 years young at the time. 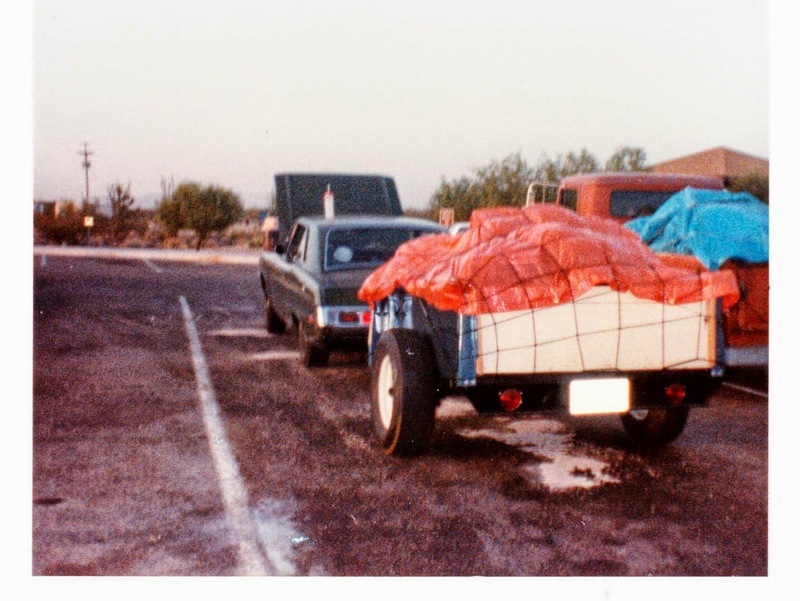 I had just graduated from high school with no drivers license, no job, no car….basically, I had no choice. I had to come. It was a huge change! I left all of my friends behind and the life I knew. It was a very sad time in my life. 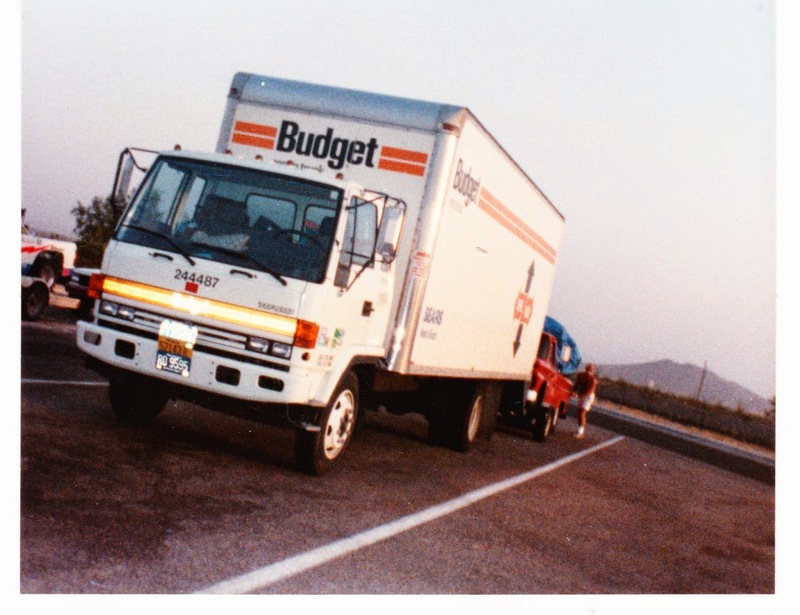 Here is a picture of our U-Haul truck towing one of our many vehicles. My Uncle C.J. and Aunt Betty came to help us move. It was a lonnnngggg trip! 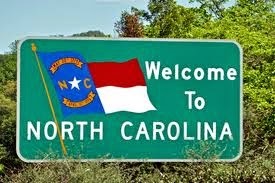 We made it safely to North Carolina a week later. I cannot say I’ve ever fallen in love with this state but it can be a nice place to live. I think my heart will always be in California. I lived there all of my growing up years. The night before we left I wrote the following poem and I remember my mom reading it the next morning with tears in her eyes saying how much she loved it. She would hold onto it forever. But the work is done. Awaits us in the end. To face each challenge as well as the new. So here’s my prayer for you. No matter what journey you are on today or tomorrow, I pray that God will guide your eyes and your heart in wisdom with courage to face each challenge and each new thing that comes into your life. I know your journey may be a rough one right now, I pray God will use it to His glory and for the good that He promises it will be. For those who are enjoying the journey they are on now, I pray you will stay close to God even in the good times so that when the hard times come you will know He is there with you always. He’ll never leave you, never forsake you, and He’ll never let go of your hand. Amen. This entry was posted in Christian Encouragement, Christian Poetry, Comfort, Faith in Christ Jesus, poetry. Bookmark the permalink.